SMC VDW31-6G-4-02N-L-F Compact 2-Port Solenoid Valve f/Siemens WalkAway 96 Plus . New Life Scientific, Inc. The VDW series is a compact, direct operated, 2/3 port solenoid valve for water, air and vacuum. The use of a unique magnetic material reduces the operating resistance of moving parts, improving service life, wear and corrosion resistance. 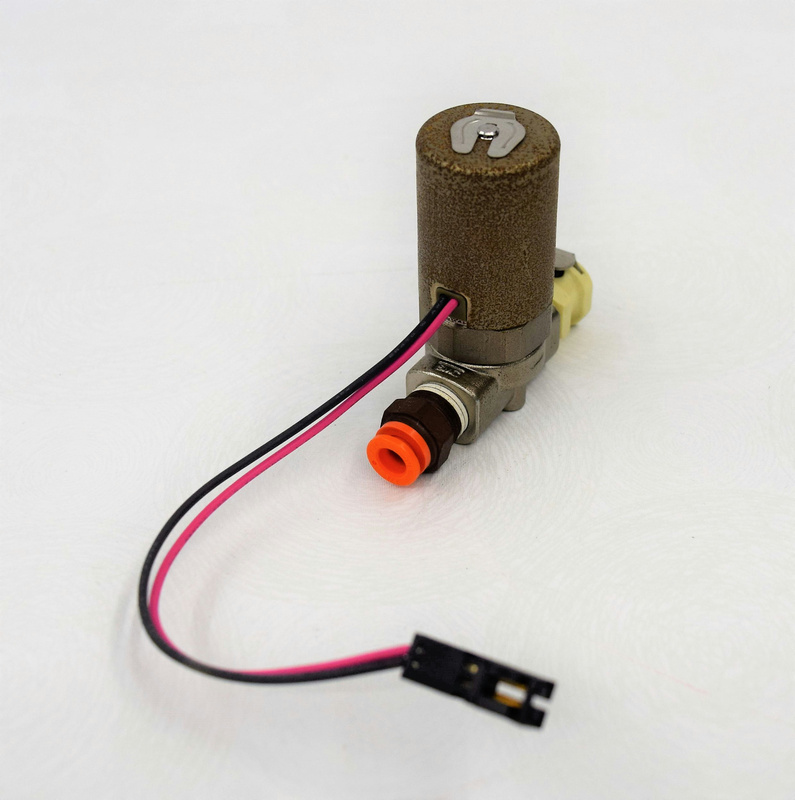 This is a used valve with minimal wear and age to it, in good condition.